Inspiring camps for middle school students entering the 5th, 6th, 7th, and 8th grades in fall of 2019-20. Registration is open! Register early to take advantage of the early bird discount AND to ensure your child gets into the camp s/he wants. Camps fill quickly and are limited in size to ensure a great experience for each camper. Financial scholarship assistance available. 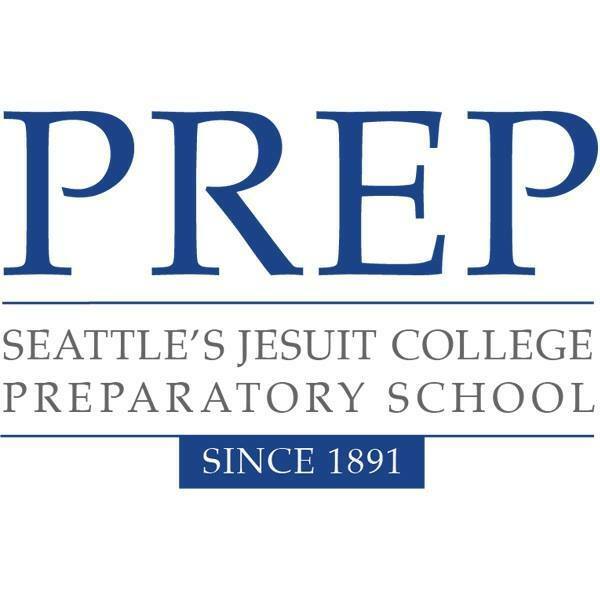 Please e-mail studentlife@seaprep.org to be considered for a financial scholarship. Visit www.seaprep.org/summerprep for more information & to register for camp. Snow may be in the forecast, but at Bishop Blanchet High School they’re getting ready for SUMMER! Registration for the BBHS 2019 Brave Summer camps is open! There are more than 20 offerings in academics, athletics and arts to kids in grades k-12. Find out more and register at https://www.bishopblanchet.org/page/student-life/brave-camps.